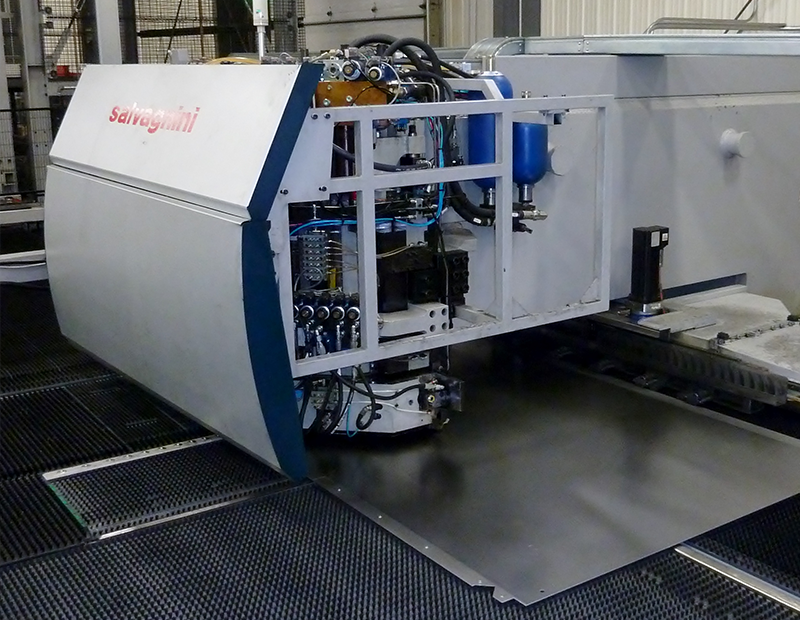 The S4+P4 line is one of Salvagnini’s most popular solutions. 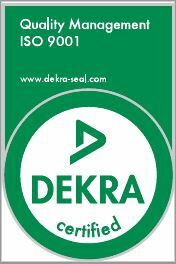 It remains the most efficient flexible manufacturing system (FMS) on the market today. 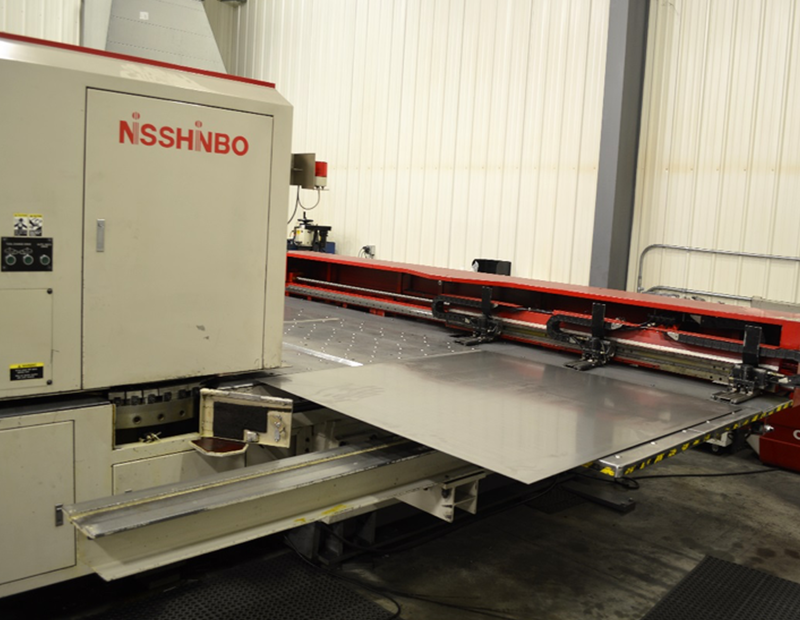 Pro Fabrication uses the latest automated punching and forming machines to produce parts quickly and accurately, including the Nisshinbo Turret Press – HIQ 1250. 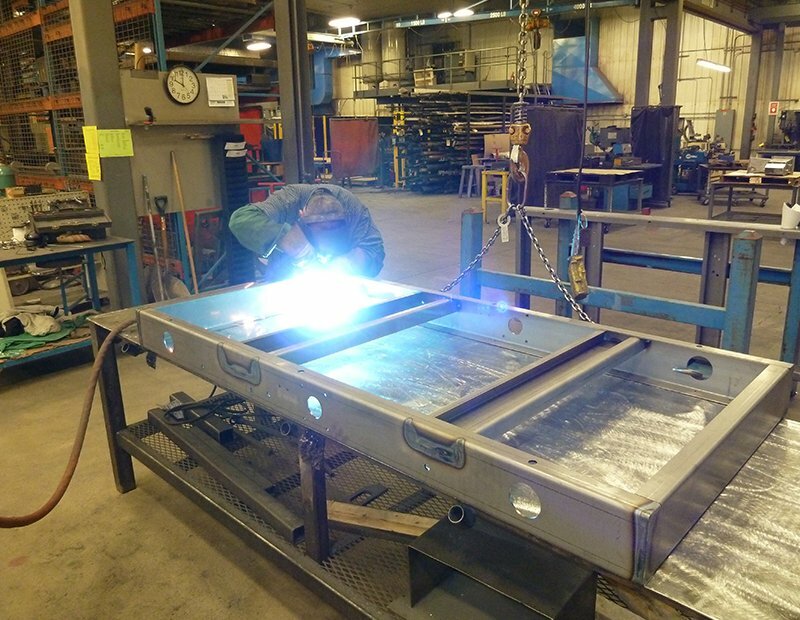 Manual welders provide the mix of cost containment, reliability, and repeatability Pro Fabrication customers require. 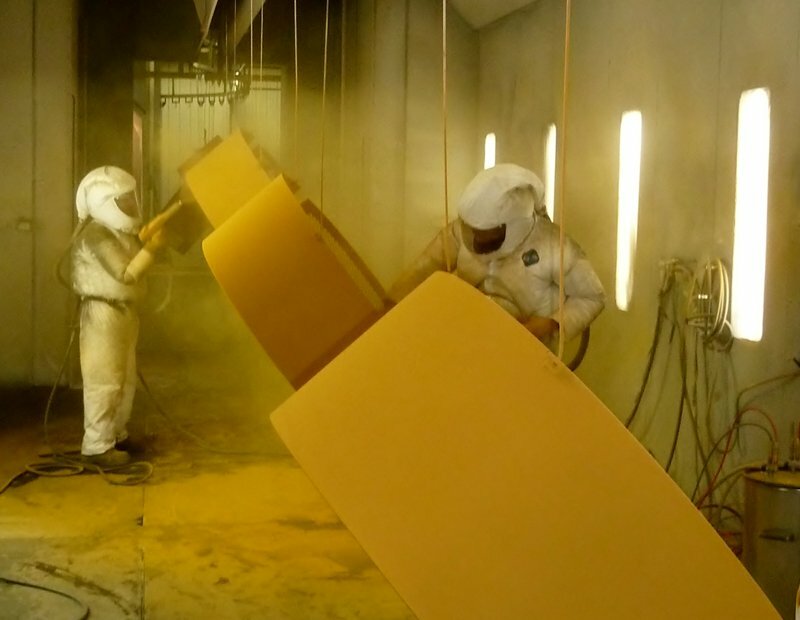 For the perfect finish, Pro Fabrication offers powder coating and color matching. 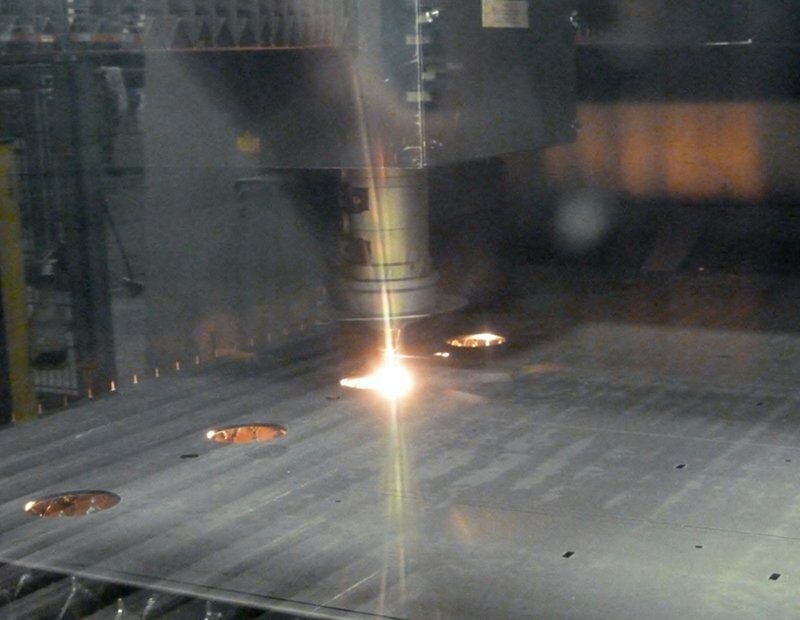 Laser cutting technology delivers precision cuts and allows Pro Fabrication to control heat and material deformation. 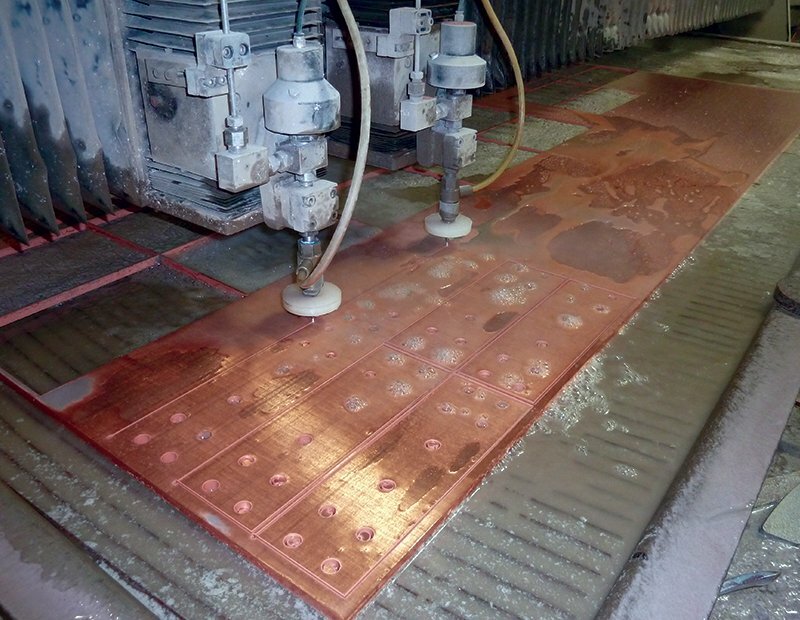 Waterjet cutting technology allows for precise cutting while also allowing for the control of heat, which can lead to material deformation.